Sketchfab Community Blog - Sketchfab VR Interface Design Challenge: Heads Up! 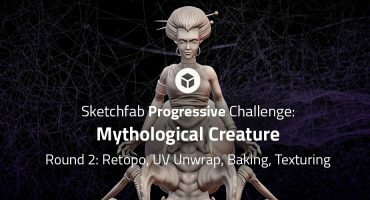 Sketchfab VR Interface Design Challenge: Heads Up! Calling all 3D artists to duty! VR has the transformative ability to teleport people to another state of mind. Imagine where you could be if you modeled or painted your own environments? Imagine what the world would look like if you had an entirely different UI (user interface around you)! In this week’s challenge, we take a little inspiration from Persona’s UI or Iron Man’s HUD (heads up display) and open up the challenge to you to design your own UI/HUD! 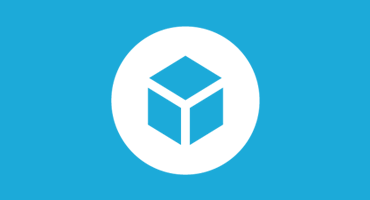 In this challenge, we open it up to any virtual reality creation tool and/or 3D software. The only goal is to create an original UI and/or HUD that would work well in a VR setting. Go wild and while we encourage it, don’t feel constrained by the Tony Stark aesthetic! After you’ve created your own Mark VII or dual worlds, tag your art as #VR-Interface to enter. You can use any 3D or VR creation tool that you like. Tilt Brush, Oculus Quill, Medium, are some VR options but Houdini, Blender, MODO, ZBrush, Cinema4D, Maya are also some other awesome options. Contestants models must be uploaded to Sketchfab and tagged #VR-Interface to be considered. The winners will be contacted by Friday, March 31st. i will do like to enter. Maybe I have an idea. What about a contest where the artist have to create their own HTC Vive’s controller device ? So the point is, even if you don’t win, you can use your own controller’s design in Vive and share it with people.